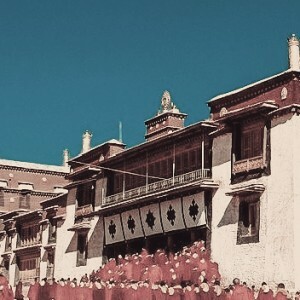 Due to his belief and zeal for democratic ideals, creative modernisation and social interaction, His Eminence the 13th Kundeling Rinpoche became the first ever Tibetan Lama to initiate social services for the impoverished of India. 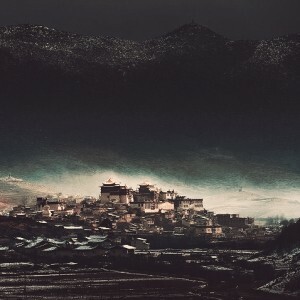 Initially, when Kundeling Rinpoche became a spiritual teacher to many in the West, he received many requests to settle there; however he refused to forsake his beloved country of India. 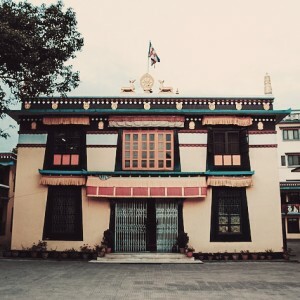 In 1993, he left his monastic residence in Drepung Gomang to settle in Bangalore. 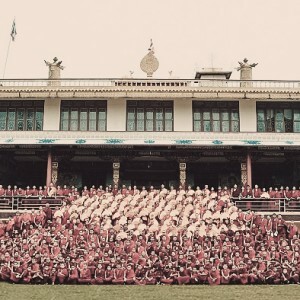 On 3rd May the following year, Kundeling Rinpoche established The Atisha Charitable Trust together with a Dutch nun named Ani Lobsang Phagme, also known as Sumati Arya, in order to realise his wishes. The Atisha Charitable Trust was established following Kundeling Rinpoche’s wish to translate faith into meaningful action. Its main goals are to serve the spiritual, educational and social needs of the underprivileged, within India and elsewhere with a strong sense of spirituality. This Trust serves all without discrimination on the grounds of religion, race or creed. 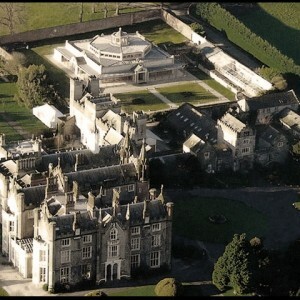 The Atisha Charitable Trust was also established to promote, preserve and disseminate the Gaden lineage. 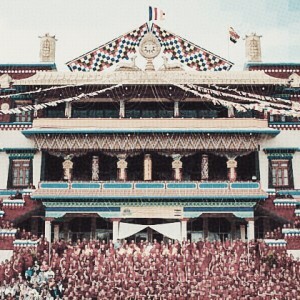 In the early years, The Atisha Charitable Trust’s projects were funded by Kundeling Rinpoche’s small entourage. 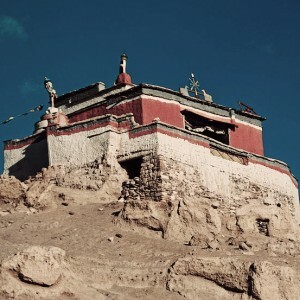 Later, The Atisha India Tibet Funds, an organisation founded by the Van Dams, together with Ger Lodewick and the late Art Van Tienhoven, two respected Dutch members, provided financial support for Rinpoche’s projects. Kundeling Rinpoche is the current President of the Trust which he founded in 1994. 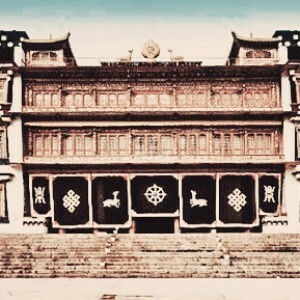 The year 1997 was a significant year for Rinpoche as he was presented with two major honorary awards – the Fellowship in Polipathy for Social Services and the propagation of the Buddhist Arts of Healing which he received in Delhi and a Doctorate in Philosophy by the Open International University of Colombo in Sri Lanka. Early days of championing social services for the impoverished of India. 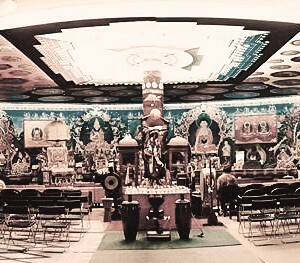 Preservation of the Buddhist teachings through advancing the Gaden Lineage, widely known as an offshoot of the Mahayana-Vajrayana School of Buddhism. Promoting this through study, practice and dissemination as revealed by the masters of the Gaden Lineage and the founder of the Atisha Charitable Trust. Supporting the works and activities of the founder, the 13th Kundeling Rinpoche in furthering the avowed aims and objectives of the Atisha Charitable Trust as enshrined in its charter. 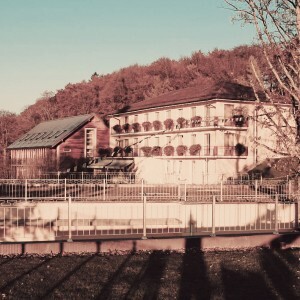 To support and create monastic communities of the said lineage in general and the Kundeling Monastery (i.e the Samanta Sudvipa Vihara), in particular. To work for the advancement of secular education by contributing to the existing eligible institutions involved in imparting it. To facilitate funds for medical care, homes for the elderly, orphanages and day-care centres. 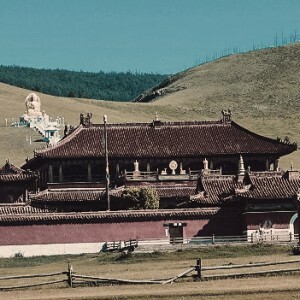 To undertake construction of Buddhist edifices and that of the Kundeling Monastery in particular. Extending such assistance to even the edifices of other faiths or any other constructions related to public interests. Organising seminars, interfaith dialogues and workshops that further the cause of peace, harmony, the environment and arts in connection to cultural values. To achieve financial stability and self-sufficiency in creating financial institutions for the sole benefit of the trust. In realising all of its aforesaid avowed objectives. The Atisha Charitable Trust was inspired by the life and deeds of an extraordinary Indian scholar and teacher, Atisha Dipamkara Shri Gyana. 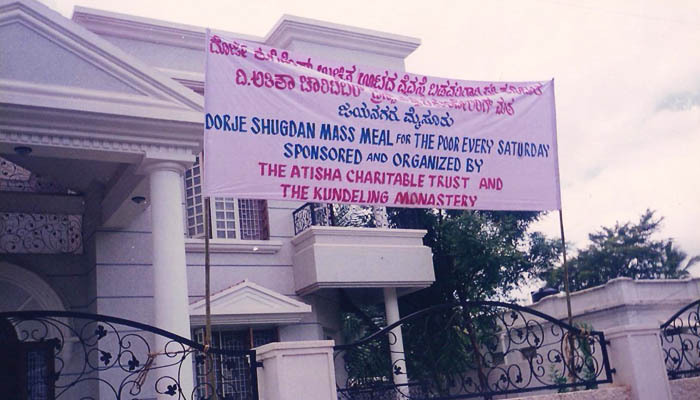 As the Trust’s purpose is to carry out social and spiritual activities to benefit others, various units were formed under the “umbrella” organisation which include The Atisha Monastic Community, The Atisha Mahayana Buddhist Centres and The Atisha Schools Project. 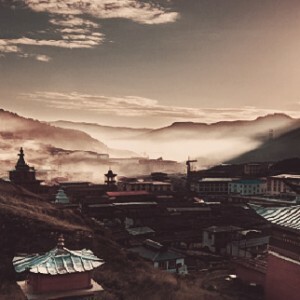 Under The Atisha Monastic Community, monks are trained in Mahayana-Vajrayana philosophy, modern technical skills, English, general knowledge and behaviour. 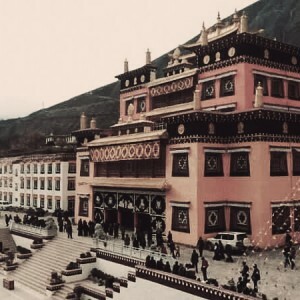 The objective of this project is to help assimilate these specially trained monks into the social mainstream so that they are able to use their skills in social development works and projects to help the poor and underprivileged. The Atisha Schools Project has successfully established two kindergartens, one primary school and a Tailoring School and Workshop for women in the Indian villages near the large Tibetan settlements in Karnataka. 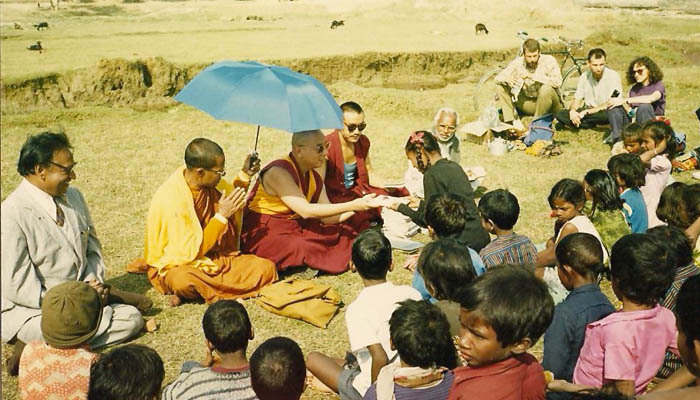 The Trust also seeks sponsorships for poor and elderly monks and for the health and educational needs of the poverty-stricken Tibetan and Indian children. 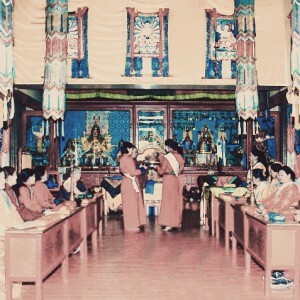 The Trust organises a month-long residential course in Mahayana-Vajrayana practice at its headquarters in Bangalore every year. 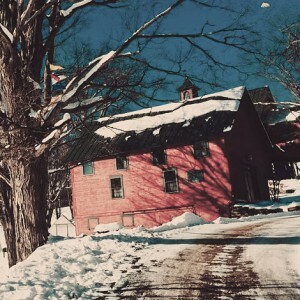 This course is attended by Kundeling Rinpoche’s students from all corners of the world. During this course, a thangka master teaches the techniques of this traditional Tibetan Buddhist art form. 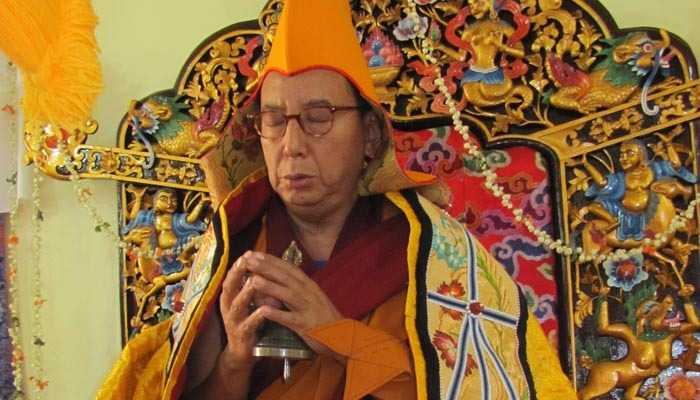 Although Kundeling Rinpoche stresses the importance of precision and details in Vajrayana practice and rituals, he also encourages his students, both lay and ordained, to study the Indian culture and art form and their relationship to early Buddhist Tantras. 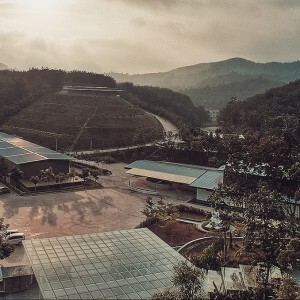 The Atisha Charitable Trust aspires to have its own monastic community with a team of ordained members and lay practitioners within its own temple equipped with a world-class library, an auditorium and classrooms. Not only will it host activities that will propagate the Gaden tradition, but will also provide a space of learning for all. Although Mysore is an excellent place with abundant herbal remedies, there is a lack of herbal treatments available free of charge for the poor. 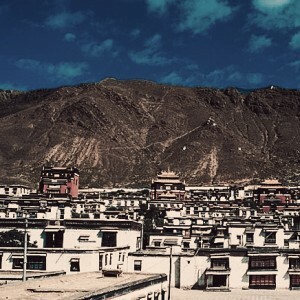 To provide this essential service to the needy, The Atisha Charitable Trust’s future plans include building a holistic healing centre to promote holistic medicine where Ayurveda, Tibetan Medicine and Chinese Acupuncture are all available for the poor free of charge. With the yearly adverse weather conditions in the region that can severely impact the livelihood of the farmers, The Atisha Charitable Trust also aims to provide farmers with an alternative means of income generation through handicraft, carpentry or incense making. Lastly, due to the lack of modern medical facilities in villages, The Atisha Charitable Trust plans to provide medical care through mobile hospital and ambulance services.